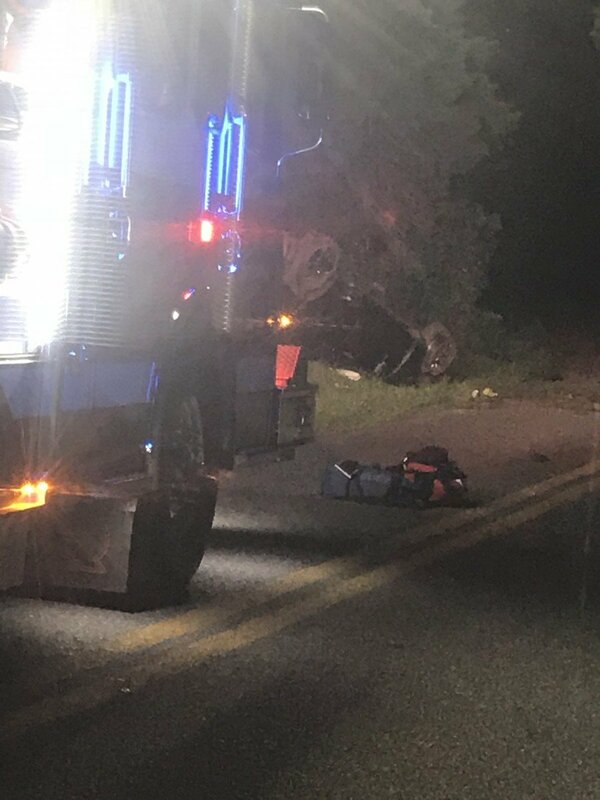 On June 26th around 10:36 pm company 6 was alerted for the 6-5 Rescue Box MVC Rollover with Entrapment and Ejection in the area of Busic Church Rd and Dixon Tavern Rd. Rescue 6 Engines 64 and 65 and Chief 6 made the response and arrived with one vehicle overturned on its roof all patients out of the vehicle checking on injuries. 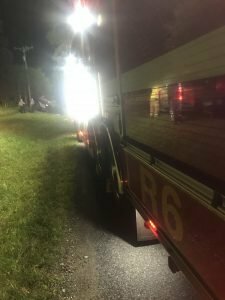 Engine 64 handled the LZ so that three patients could be airlifted to shock trauma.